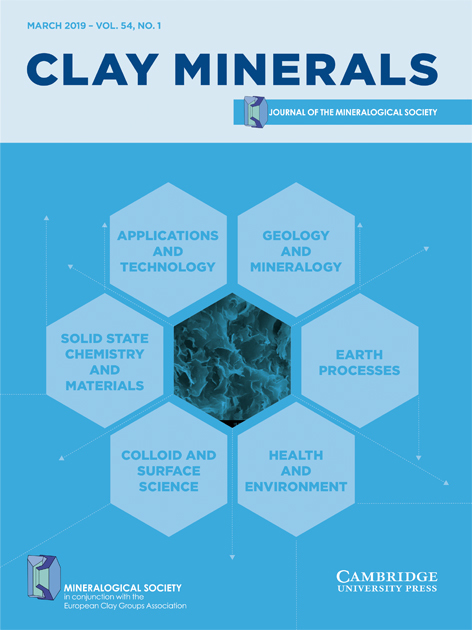 Since the start of 2018, Mineralogical Magazine and Clay Minerals have been published by Cambridge University Press on behalf of the Society. 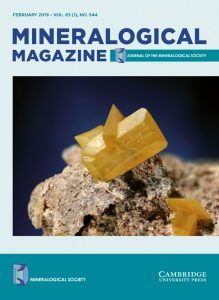 The full journal archive is now available through CUP. 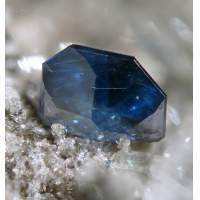 All content from 2000 onwards is available from GSW. The older archive (1876-1999) is no longer available free of charge to all. Those interested will need to be members of the Society or to purchase an institutional subscription via Cambridge University Press. 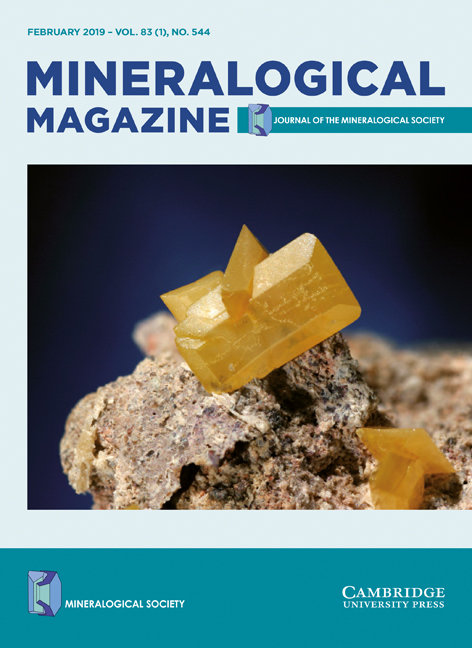 To view Mineralogical Society content, login at the Mineralogical Society website member login area and choose which provider you wish to use. Do not attempt to log in directly at the GSW site – it will not work.